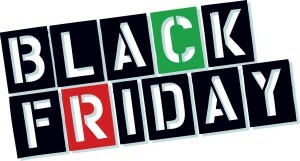 Black Friday has come around again…. 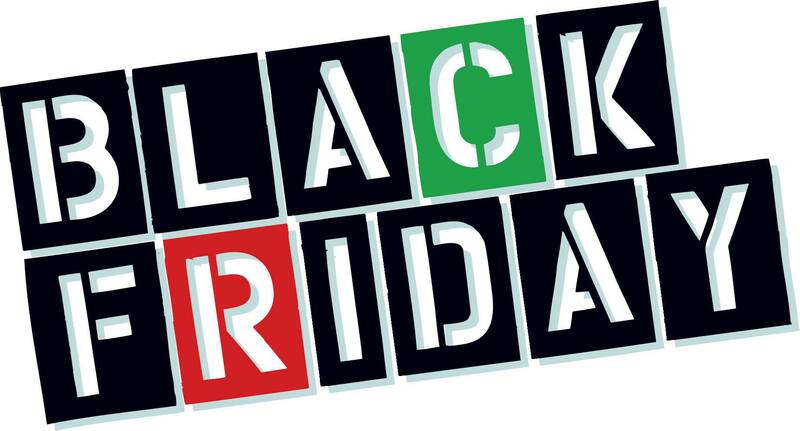 Call us on Black Friday (November 23rd ) to book your vehicle in for any date throughout November & December and we will give you an MOT for just £25….yes that’s £25! !